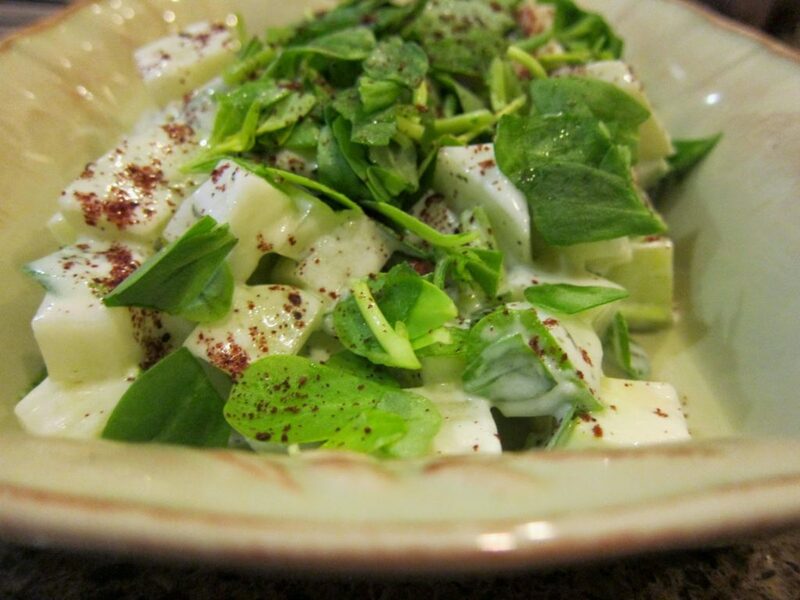 Kohlrabi Salad/Alabaş Salatası: a springtime salad! I barely knew what kohlrabi was and TT had never heard of alabaş. 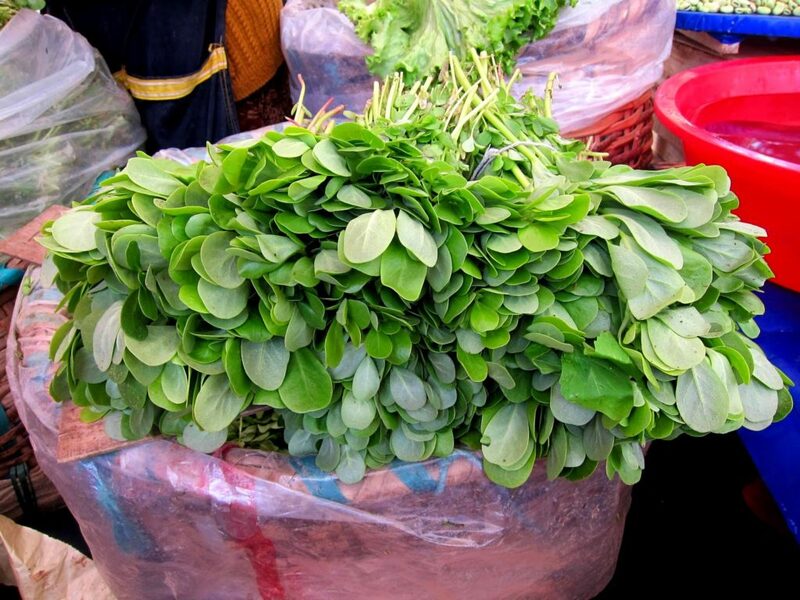 This is a new vegetable for us but there it is, at my local market, and I have been tempted to try it. 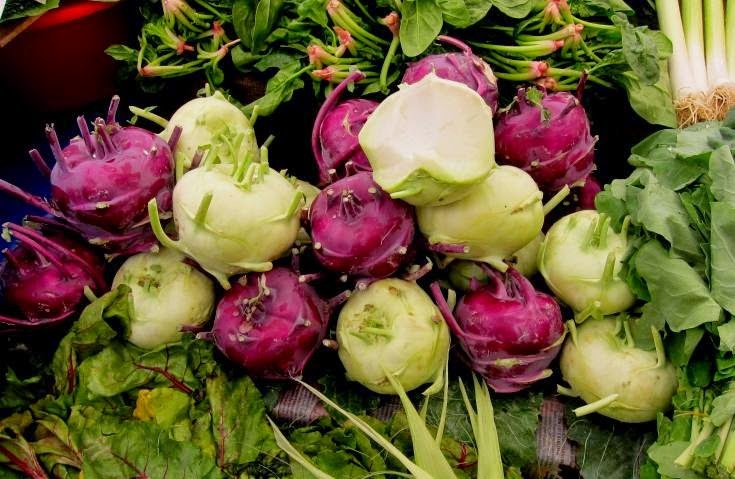 here we have kohlrabi or alabaş on sale at the market – weird, isn’t it? I think appearance-wise, it’s really quite remarkable, resembling as it does, a kind of mini sputnik. And it comes in two colours, creamy and purple! Taste-wise, they are the same. I am a novice with this vegetable. Just recently I have been back to my Jerusalem cookbook which you know I am in love with. I find the pictures very enticing indeed especially when I spot one representing a recipe with ingredients that are familiar to me. 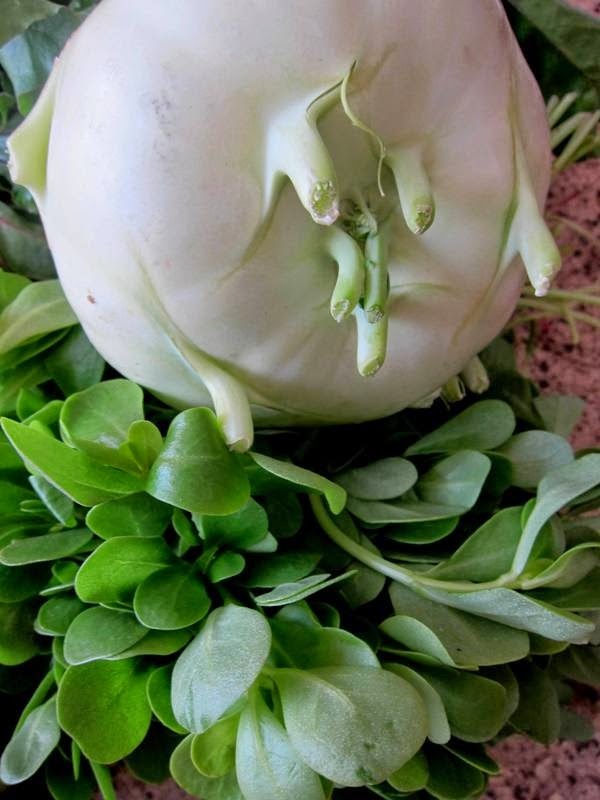 What I particularly like about this weird ‘n’ wonderful kohlrabi is the texture: you can slice it, nibble it, bite it and it’s crisp like an apple. And even better, it’s not sensitive like avocado or artichoke hearts; in other words it doesn’t discolour when exposed to air so that you have to be watchful with the lemon juice. I would say that even kids might enjoy a slice of kohlrabi on which to nibble while watching TV! I’ll try it with Eva and let you know although she’s a bit fussy. in this recipe, you dice the kohlrabi – looks like apple, doesn’t it? This recipe is of course Ottolenghi-inspired. He recommends soured cream and also thick double cream. Well, I totally disregarded that and used instead beautiful thick Turkish yogurt and the taste was perfect. I am not one for unnecessary calories. 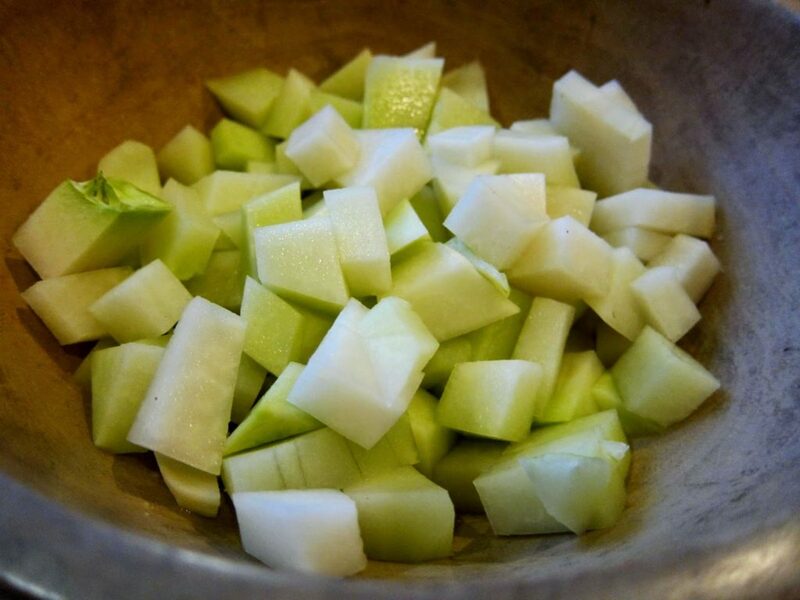 Peel the kohlrabies, cut into 1.5cm dice and put in a large mixing bowl. Set aside and make the dressing. Put the yogurt, soured cream, double cream (if using), garlic, lemon juice and olive oil in a medium bowl. Add 1/4 tsp of salt and a healthy grind of pepper and whisk well. Add the dressing to the kohlrabi, followed by the fresh and dried mint and half the watercress/purslane. Gently stir and place on a serving dish. 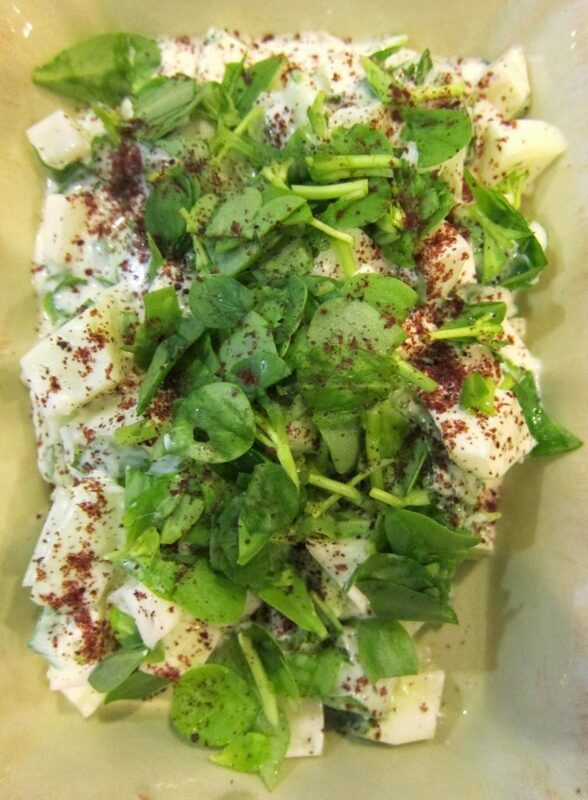 Dot the remaining watercress on top and sprinkle with sumac. does that appeal to you? It does to me! Just for a change, why don’t you try this salad? It’s different and oh-so-seasonal! The kids may not be so keen but I am pretty sure you will love it! Previous Post: « Clementine – or Orange – & Almond Syrup Cake: from Ottolenghi! I highly recommend it!